Reports: Mario wished Ronaldo joined Inter instead of Juventus. 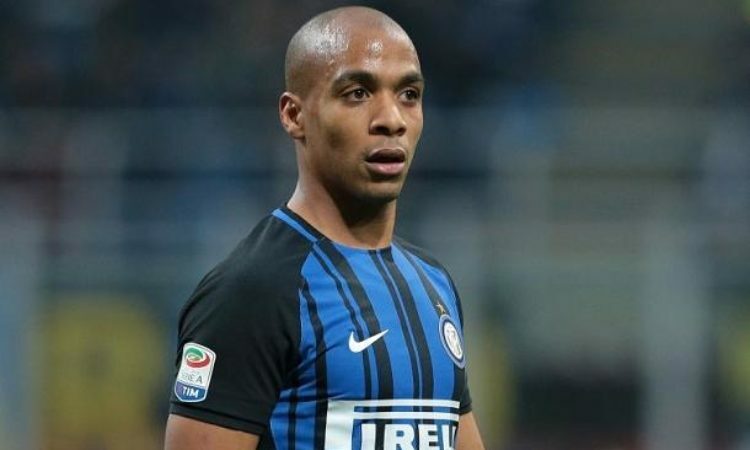 Inter Milan and Portuguese midfielder Joao Mario had an interview with media handle Dazn about his season with the Nerazzurri: “One year ago I didn’t think that all of this would be possible. San Siro is complicated I had to have patience. In the past I was really worried about what I couldn’t control. Then I realized that if you work hard, there is nothing that you can’t control. It was hard, but I grew up. People were angry for my behaviour, I had to improve”. “I didn’t expect to play against Napoli. Spalletti has been trying to help me, sometimes people don’t understand why you don’t perform well, and they don’t know you are not ok at a psychological level”. While talking to the media, the Euro 2016 winner shed more light on the departure of countryman Cristiano Ronaldo from Real Madrid last summer, while wishing his Portuguese teammate switched allegiance to Inter Milan instead of Juventus.